Your financial budget can’t be complete without a free Credit Analysis. We want you to be on track and successful in your personal life. Monthly credit monitoring through Identity IQ is required, purchased through our link here: A contract is required. Click Here to Enroll! We work with your personal budget and find funding to cover your credit repair. Once the credit repair is concluded, you are still our customer and we meet yearly, to go over your annual credit report and see how we can further assist you. This is a life-long commitment to you, as our customer! 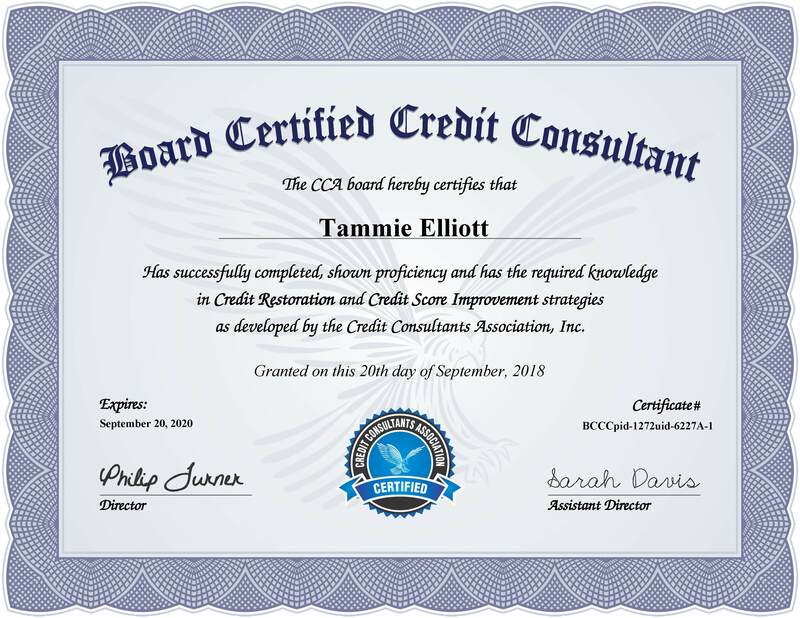 We are a board-certified credit consultant.